We look forward to holiday cookies all year long. 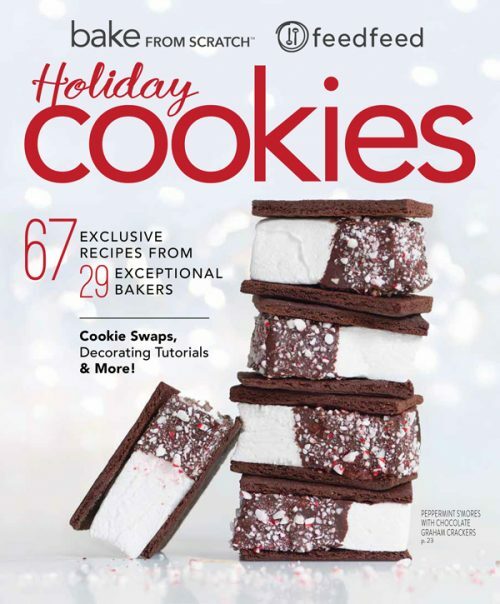 In fact, we teamed up with Bake From Scratch to produce a holiday cookie magazine (our first print magazine) which features 67 cookie recipes from 29 feedfeed community members, editors and team members! Click here to purchase your copy now, or pick one up on newsstands nationwide. 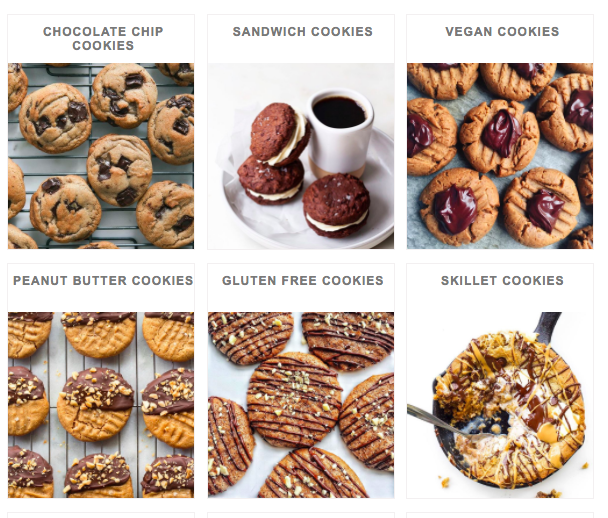 We organized the magazine by cookie type, breaking things down into a few of our favorite cookie categories, so we decided to do the same for you in this email. We made these decadent cookies using Bob's Red Mill Organic All Purpose Flour. 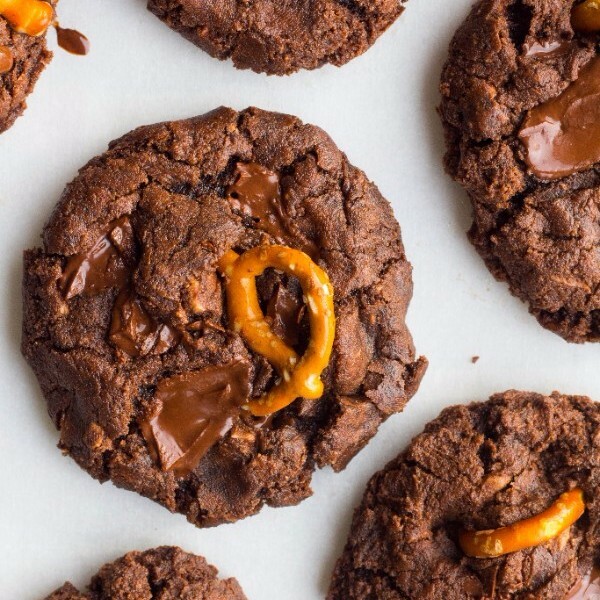 Consider all chocolate (and caramel) cravings crushed. 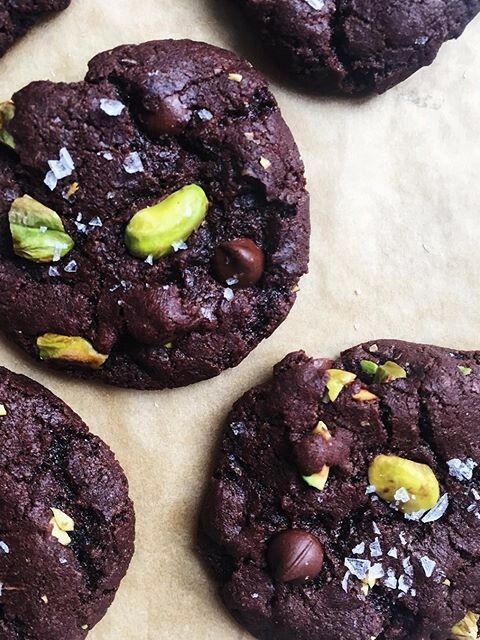 Want more Chocolate Cookie Inspo? 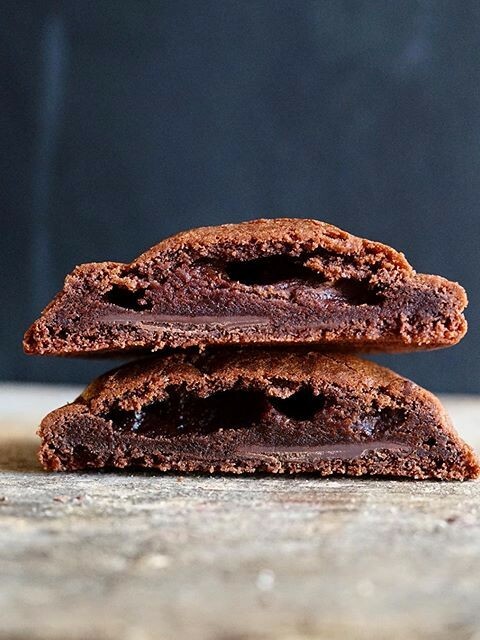 Check out these great recipes from our Chocolate Cookie Feed! These make a beautiful holiday gift! 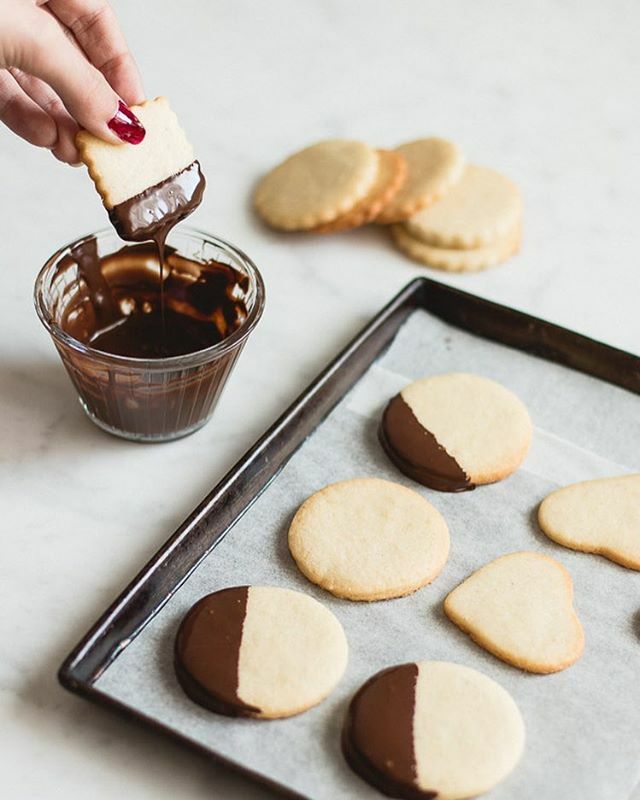 Want more Shortbread Cookie Inspo? Check out these great recipes from our Shortbread Cookie Feed! 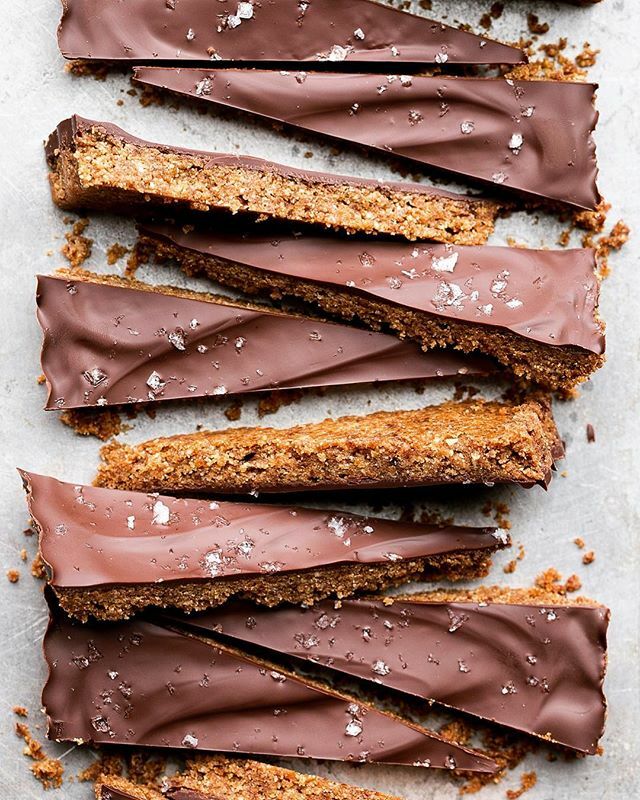 Four of Shiran's recipes are featured in the chocolate section of the Holiday Cookie feedfeed x Bake From Scratch Issue. This shortbread is made with coconut and almond flour, making it gluten free. Rachel of @bakeritablog has four gluten free and vegan holiday cookies featured in the Holiday Cookie feedfeed x Bake From Scratch Issue. Amber Spiegel made these adorable cookies during our Test Kitchen presentation at Food Loves Tech sponsored by Vitamix. She's also featured in the Holiday Cookie feedfeed x Bake From Scratch Issue where she shares four beautiful decorative cookie tutorials. 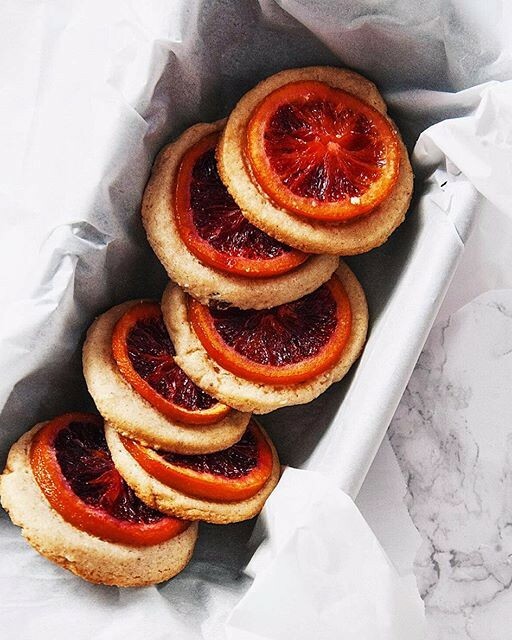 Get a version of these holiday classics from the Holiday Cookie feedfeed x Bake From Scratch Issue as well as three more favorites from Sarah. 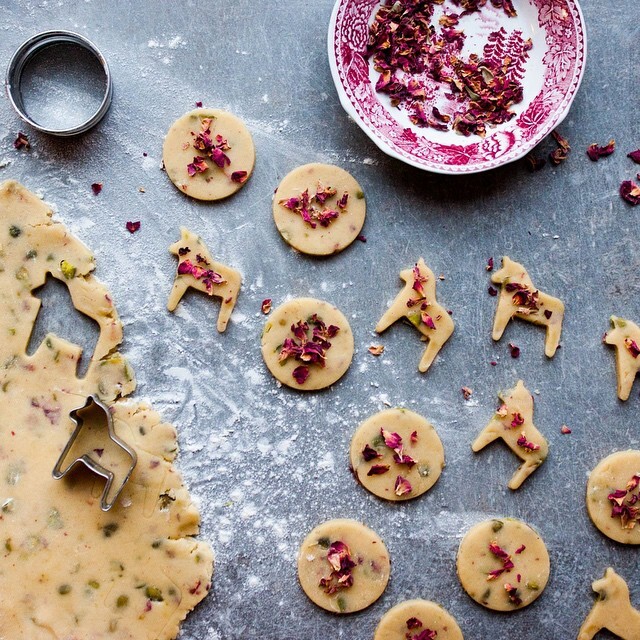 Who needs sprinkles when you can decorate with vibrant rose petals and pistachios. P.S. 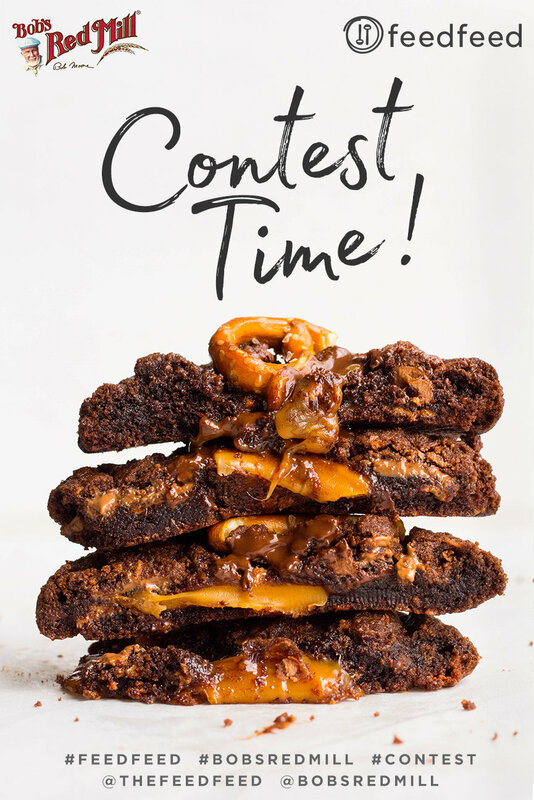 Now that the Holiday Baking season is officially underway, we're hosting a Holiday Cookie Contest with our friends at Bob's Red Mill, so be sure to enter for a chance to win! Click here for all the details. 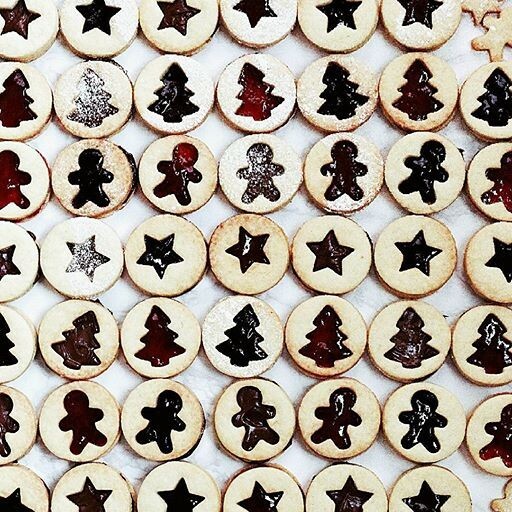 Want more Cookie Inspiration? Be sure to visit the Cookie category of our website here!